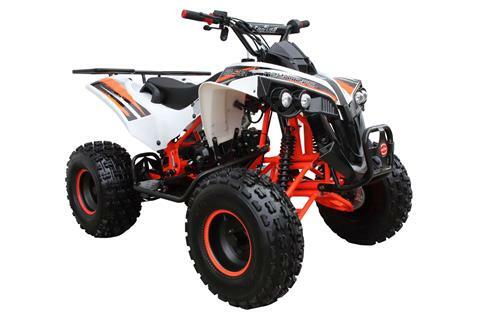 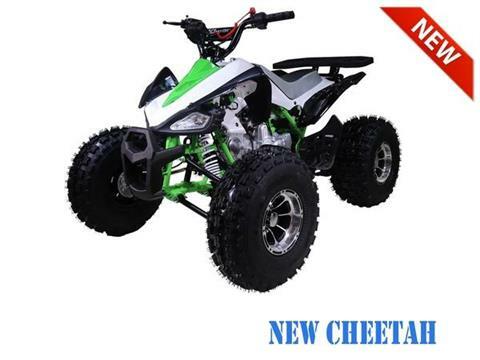 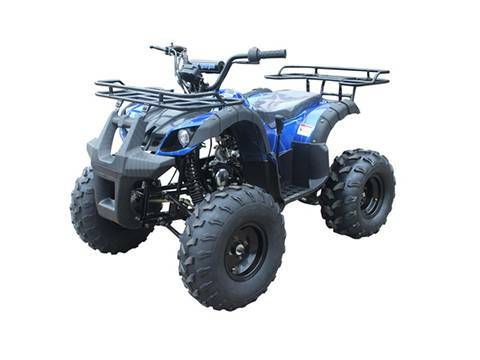 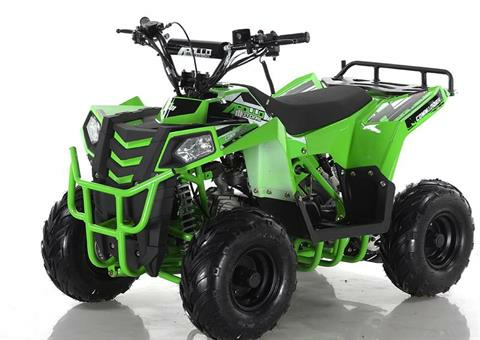 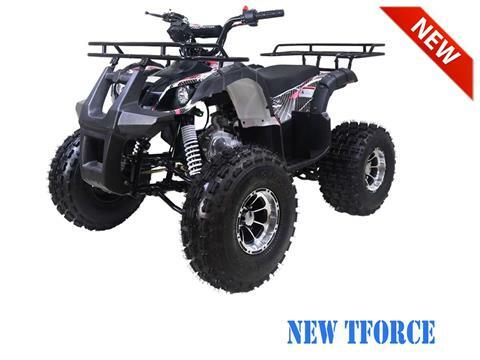 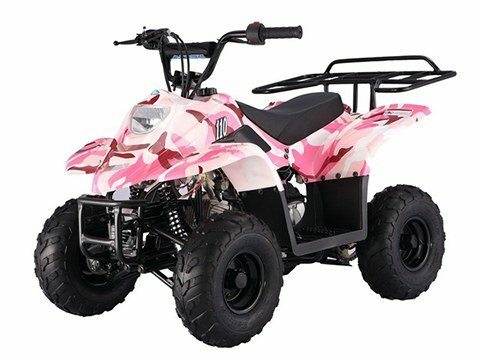 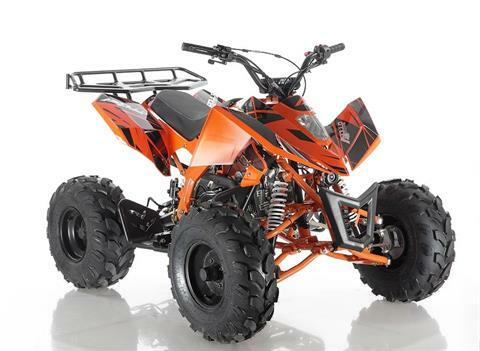 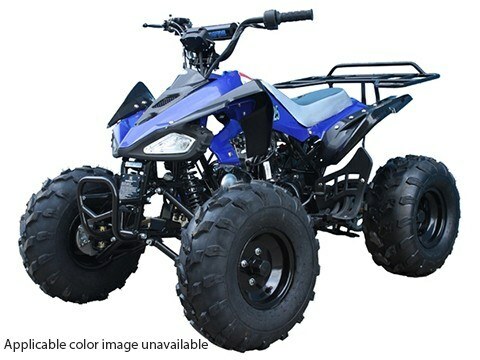 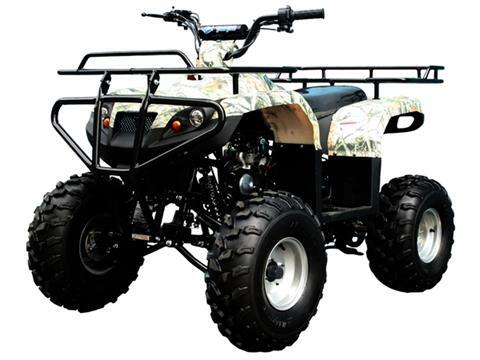 Are you shopping for a great deal on popular ATVs, motorcycles for sale, or side by side utility vehicles? 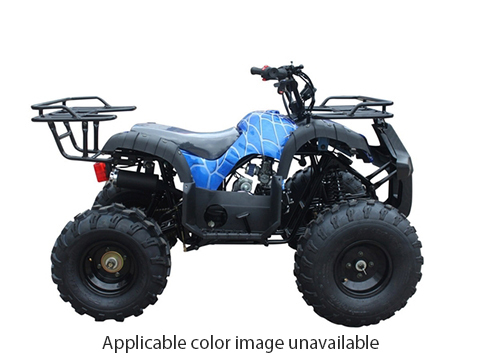 How about an electric bicycles, new scooters or go karts? 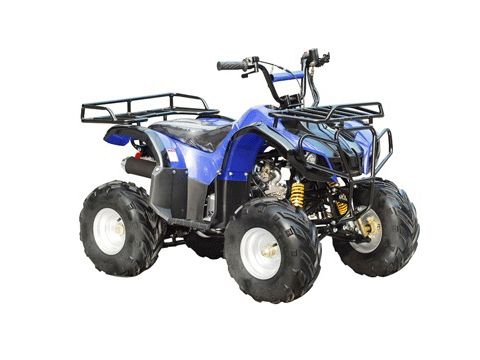 We’ve got them all PLUS whole home generators, portable generators, automowers and more! 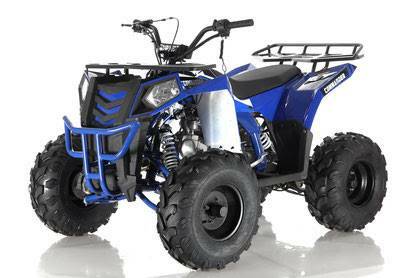 We’re a powersports vehicle and power equipment superstore so come check out our Jacksonville, FL location.